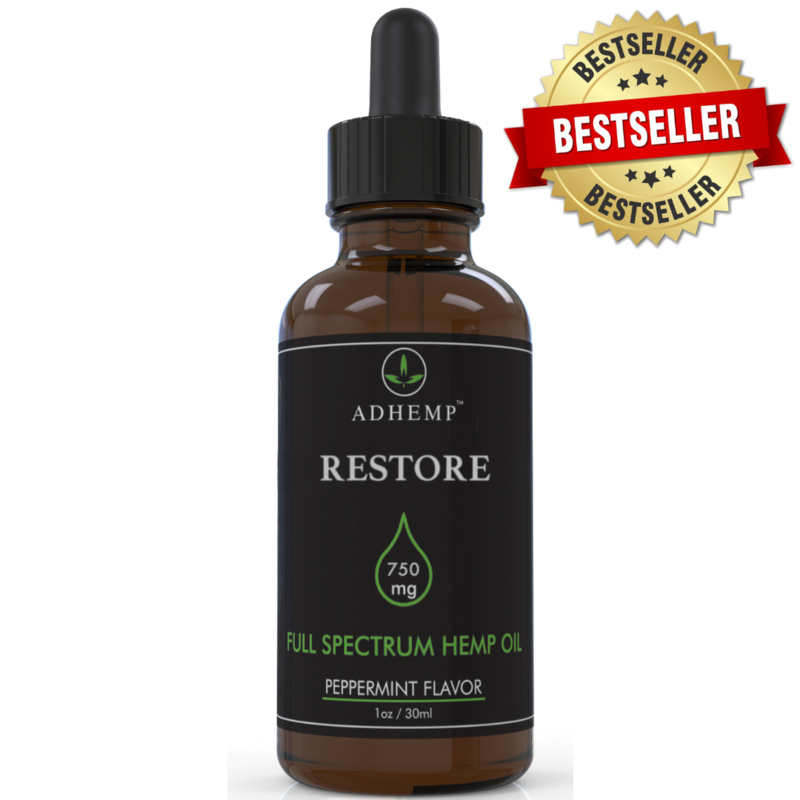 Why is ADHEMP recommended by Doctors? 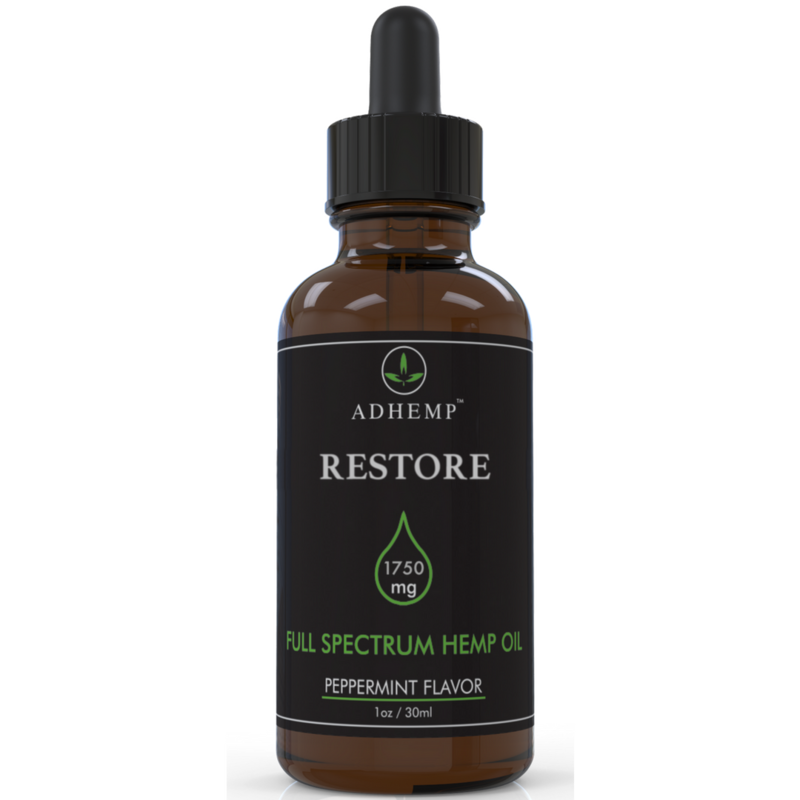 ADHEMP is recommended by doctors because they have quality Hemp and CBD products sourced in the USA that can significantly help with pain management in a natural, non-harmful way. In today's day and age, it is common for people who suffer from severe pain to intake toxic medication that can be damaging to the body. 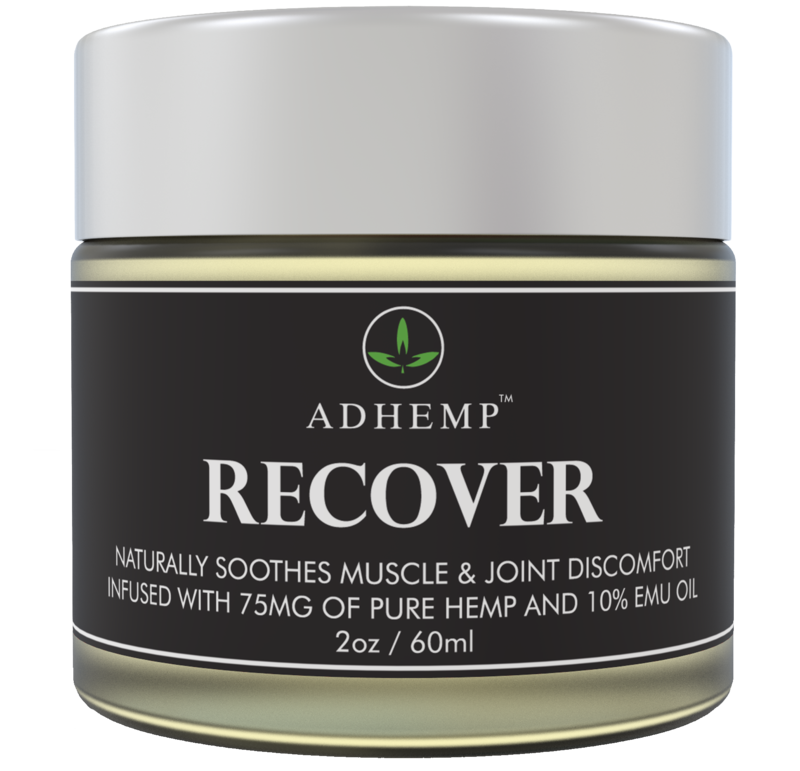 ADHEMP Recover will manage the pain externally by reducing inflammation of the affected area while ADHEMP Restore will do the anti-inflammatory work internally while also enhancing your mood. 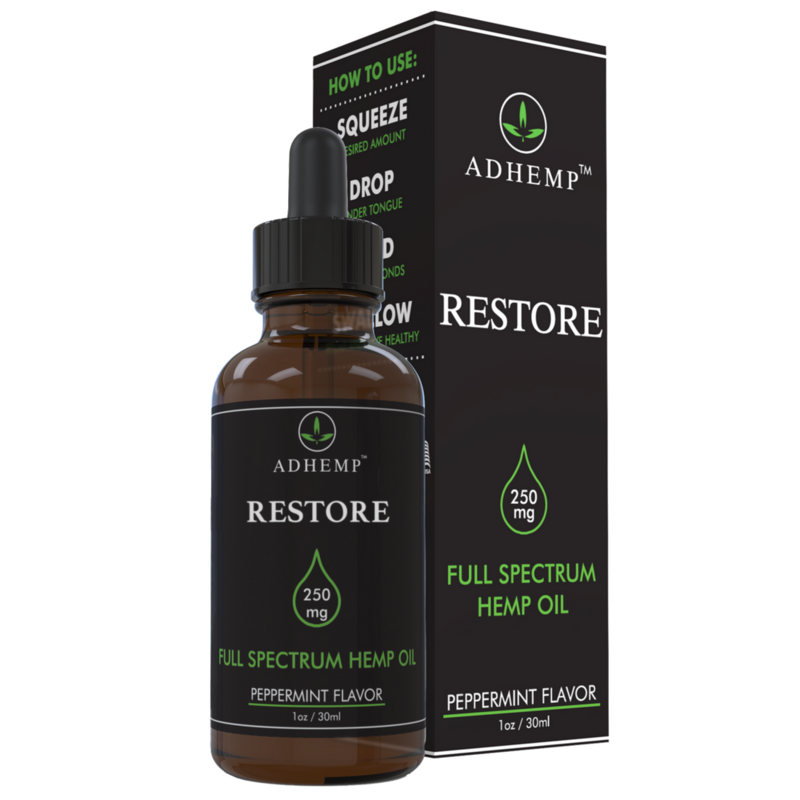 With that ultimate synergy, ADHEMP is becoming the go-to choice for doctors who have patients that need help managing pain effectively, naturally and affordably. 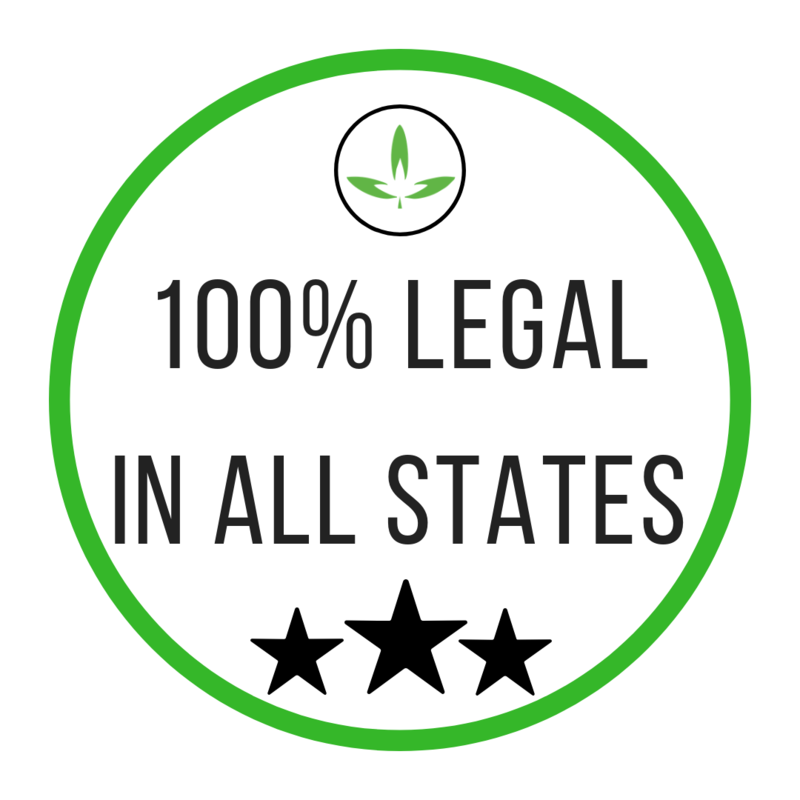 Learn more about CBD and other frequently asked questions! I rarely leave reviews but as someone who has dealt with chronic severe knee and back pain, this stuff has provided relief that even meloxicam wouldn't. I injured my head and neck. Had pain on back of my neck. I used this product for the pain and inflammation. It worked. Both problems went away a few days later. I am still using the product now for arthritis in my fingers. works for that too.